The city of Marseille is the World !? “Marseille isn’t France. 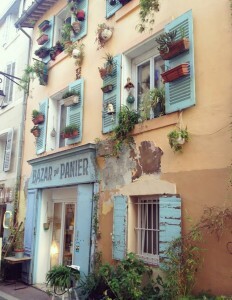 Marseille isn’t Provence. Marseille is the world,” says the famous French film director, Robert Guédiguian. 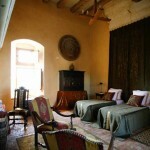 A savy blend of european and north african cultures under one same roof. 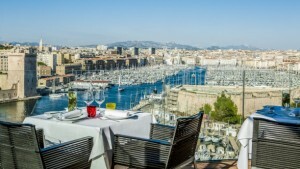 Known for its dirtyness and wickedness, Marseilles is a changing worl. This new one is more tempting than it ever was. Since it was entitled European Capital of Culture in 2013, Marseilles keeps on surprising its visitors and the rhythm is not slowing down ! 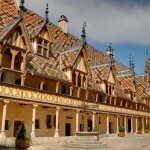 New charming and entousiastic places are popping all around the city, building a new atmosphere we just fell in love with here at WineTravelinFrance. 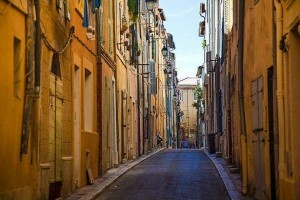 Most of these 7 new urban treasures are well-kept secrets by the locals but WineTravelinFrance takes you on a very special tour to give you a deeper insight on the refined Marseilles. To get yourself into the Marseille mood, let’s start with the basics: the MuCeM. 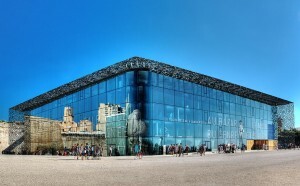 Besides perfectly enhancing the new and trendy image of the city, its opening was dedicated to the celebration of Marseille being entitled as the European capital of culture. 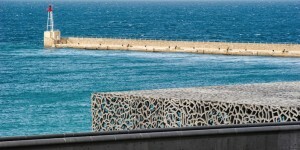 Suspended between sky and water and floating at the entrance of the Marseille’s old port, the concrete structure looking at the open sea is an architectural jewel. 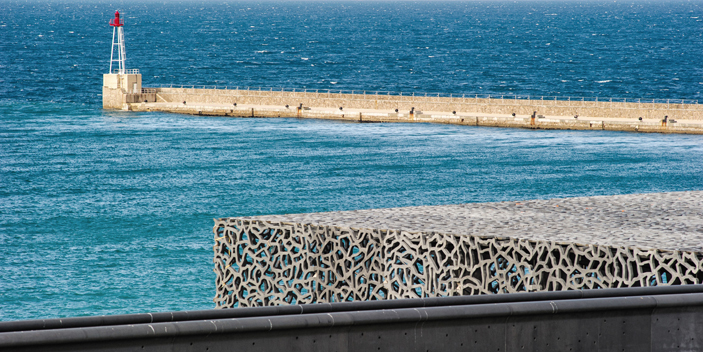 MuCEM is more than a museum, the physical proof of the artistic mobilization linking expressions of the two shores of the Mediterranean gulf. 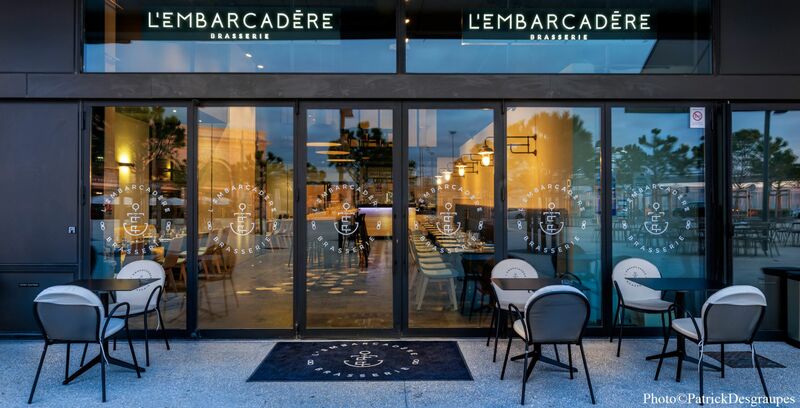 A few waves away from the museum get on board the Embarcadère (literally pier in French): a fine and sincere brasserie that will make you fall in love with its beautiful products sourced from the earth and the sea of the region. 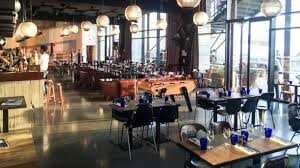 But also its unique central table, designed as an old vessel where all the travellers gather to make their cuttlery and glasses swing in the air. 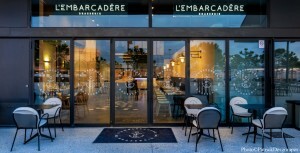 The whole orchestrated by two marvellous and innovative french chefs. Funded and developed by rich traders in the 16th century, Le Panier is both the most authentic part of the city and the living proof of how fast Marseille’s charm is evolving and continuously surprising us. To get the best of this marvelous mix, get there by foot as roads are closed to road traffic from 11.30am onwards and operate this very special atmosphere. 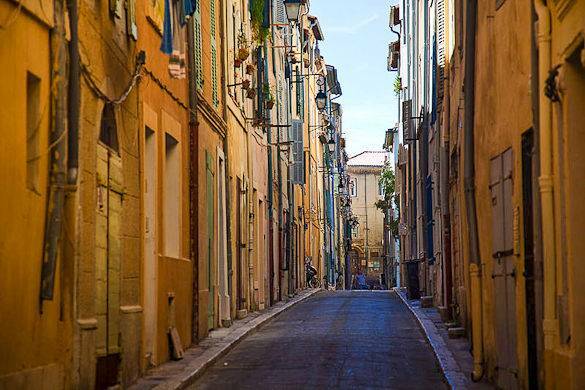 Get lost in the tiny and romantic streets full of small craft shops and fine epiceries. La Petite Epicerie, Bazar du Panier, Vanille Noire are part of our address selection not to be missed during your stroll around Le Panier. Enjoy some well-deserved rest in a stunning art deco guesthouse arranged around a courtyard with an intimate pool, right at the heart of the city. 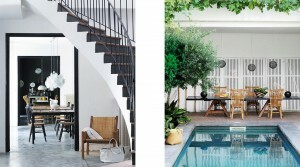 We also need to mention the finest selection of great design pieces, adding the perfect elegant touch to this cozy venue. 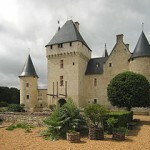 To make sure your terroir-knowledge on the region is complete, the visit of Domaine Paternel, is your ultimate weapon. 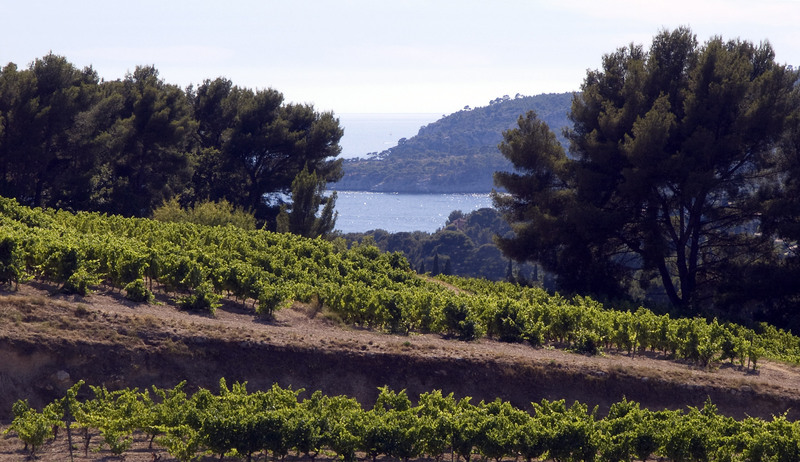 In fact, located in the nearby charming village of Cassis, this estate produces wine that goes very well with the famous bouillabaisse soup and grilled fish! A complex one with citrus fruit flavor and round with a good length. Get the chance to meet the passionate owner who’s always ready to share his love with its visitors. 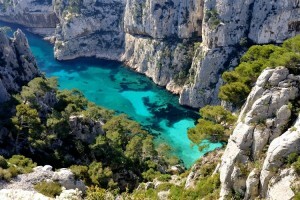 Last but not least: the magnificent “callanques” that simply are unmissable. Sculpted white limestone cliffs popping out of the sky blue sea are redefining the concept of natural beauty. With their poetic names: Sormiou, Morgiou and Sugiton stand tall as the Phocean pearls brought by the rich traders in the old times ! Get on board !